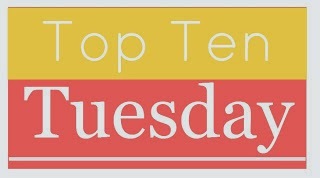 It’s time for another Top Ten Tuesday, everyone! This weekly meme is hosted by the lovely blog the Broke and the Bookish. 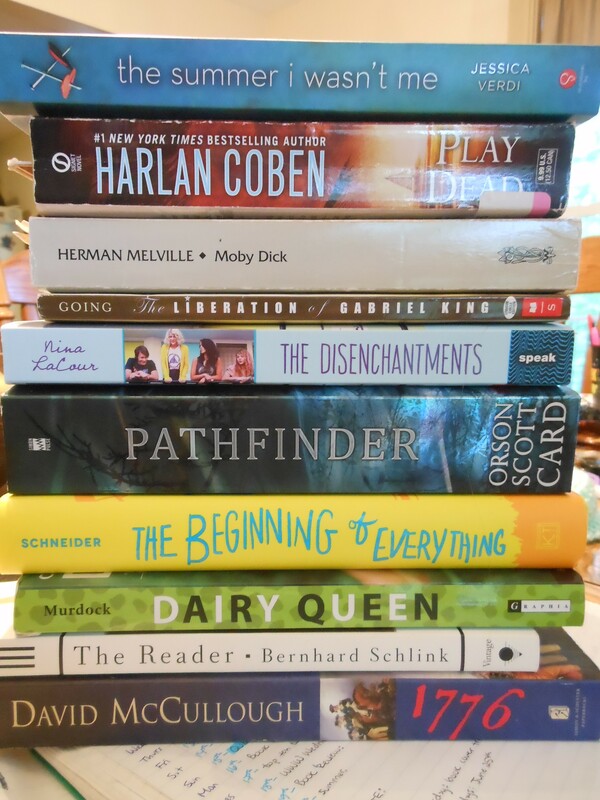 The topic for this week is Top Ten Books On My Summer TBR List. The Summer I Wasn’t Me by Jessica Verdi. Play Dead by Harlan Coben. The Liberation of Gabriel King by K.L. Going. The Disenchantments by Nina LaCour. Pathfinder by Orson Scott Card. Dairy Queen by Catherine Gilbert Murdock. Along with these books I will be reading anything else that comes along that looks interesting, as well as any assigned reading I have for school. What books are on your summer TBR list? Have you read any of the ones on my list? What did you think of them? I literally have so many and no time to read them!! I’m looking forward to reading The Beginning of Everything as well! Thanks! 🙂 The Beginning of Everything looks SO GOOD. I’ve heard great things about it, so I’m really excited!